Grant and I have written fairly extensively about Green Day in the past, so we decided to devote our second podcast together to ranking our top five Green Day albums. Both of us surprised each other with our picks. 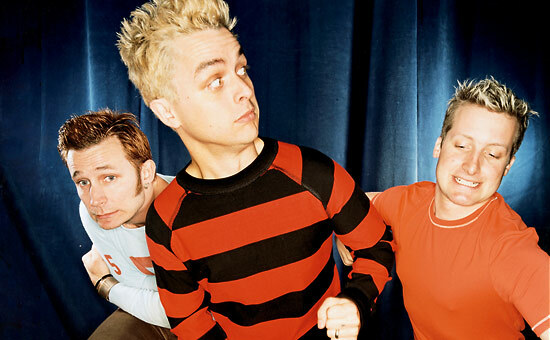 Whether you’re a fan or a newbie to the band, join us as we break down what we like (and, occasionally, don’t like) about Green Day’s long, curious career.